Some ways to help you save. BUY your Tickets & Rentals online and SAVE – the earlier you buy the cheaper the ticket rates! PLEASE NOTE: When you purchase tickets online, you are purchasing a “discounted” ticket and other coupons/offer/promotions CAN NOT be used in conjunction with these purchases. 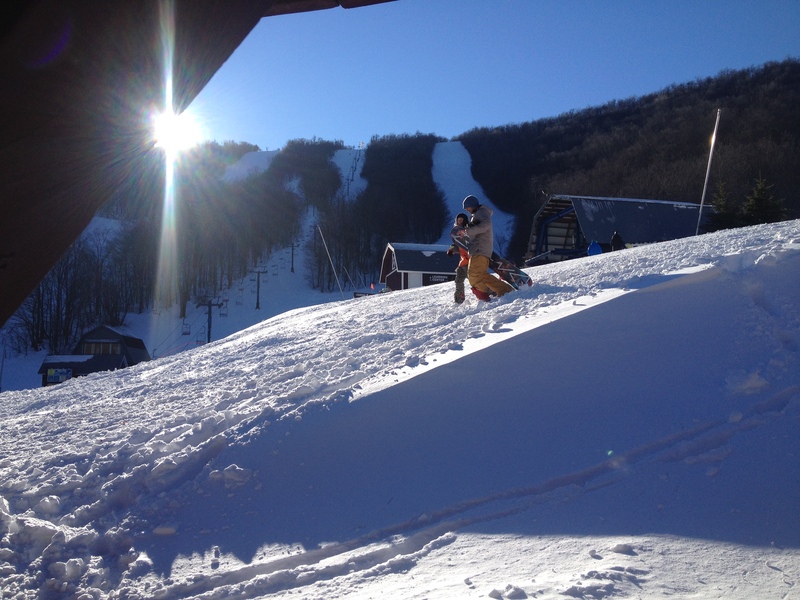 SKI & RIDE Saturday…and SUNDAY’S ticket is FREE! …Click to find out how!